I am a bit of a hoarder when it comes to clothes and shoes. Every piece in my closet has a story. My silver glittery shoes I wore to my first Valentine’s Day dinner with my ex. My favorite blue dress that makes me feel fierce no matter where I’m headed. My favorite jeans that hug my curves just right. It always pains me to let these items go. Those silver shoes hurt my feet, because they’re too small. My favorite blue dress gets way more play in my wardrobe than the 2039 other dresses I have–it can rest for a while. I have a hole in those curve hugging jeans, but I look so good in them! I just can’t let them go! What I wonder is if it is the clothes I can’t let go, or the thought that the memory attached to them will disappear when the clothes leave. The memory will always be there, or course, but I always like to think of the reason I have a certain item whenever I wear it. Now, if I wear it and all I can think is “damn, my feet hurt!”, I think that misses the point of the happy memory. So, I cleaned all of the stuff I don’t wear/can’t fit/no longer love out of my closet and decided to replace it with some new items. Starting with those gorgeous silver shoes I got from Steve Madden. 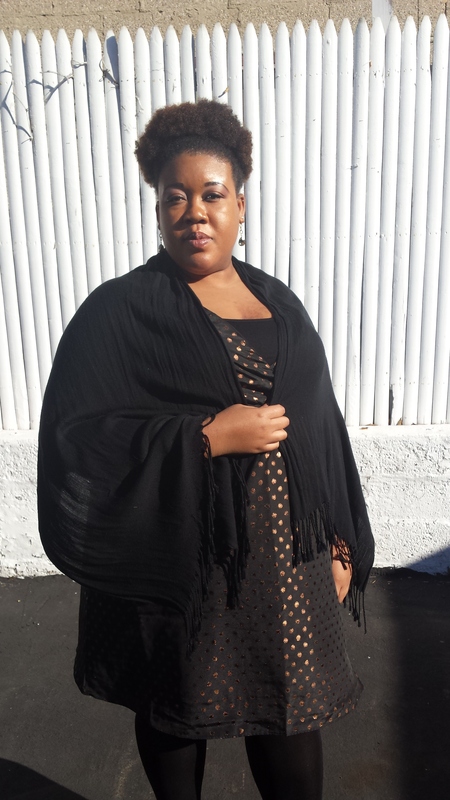 Celestine, Millie, and Prowess from JustFab. The blue isn’t as bright as it is in the picture online, but that’s ok, as I will be able to coordinate it with more outfits that way. 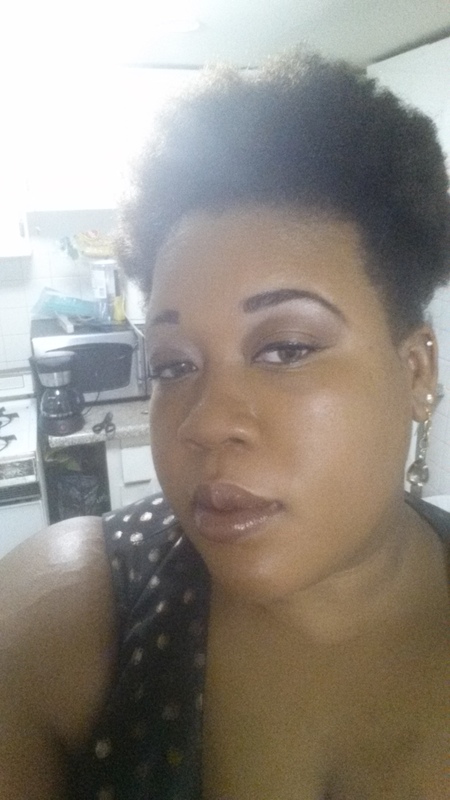 Ok, off to get ready for class. 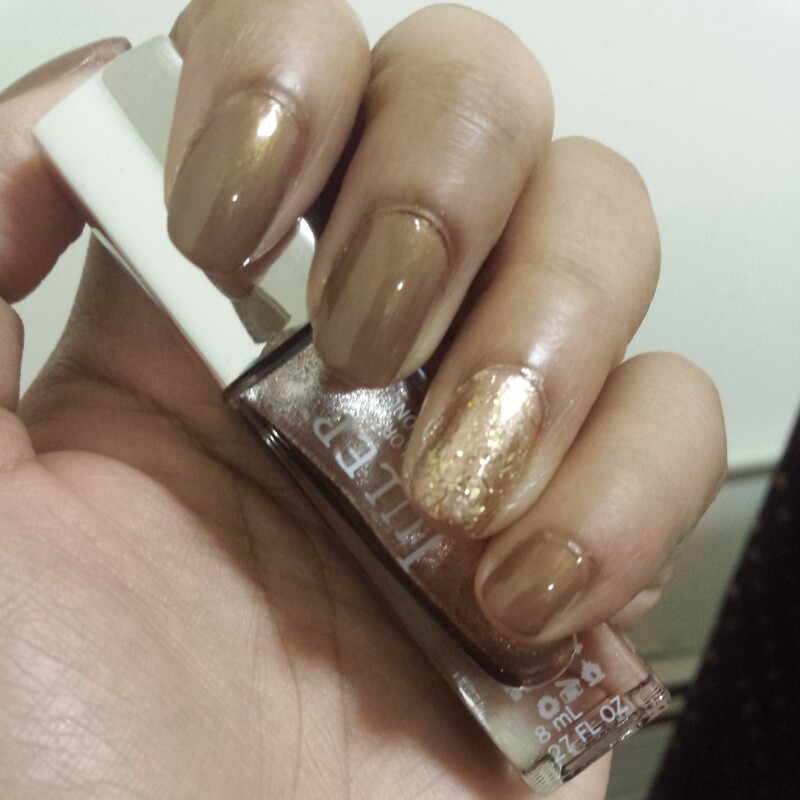 New manicure post should be up by Wednesday. Until then, stay beautiful! Fall is upon us, and now is a good excuse for me to fill my newly cleaned out closet with brand new shoes. Quite frankly, I have no idea why I bother to clean it out if only to refill it, but hey. We all have our vices. This season, I am all over oxfords. I love them so, so much. I spent about an hour today pinning some new shoes on Pinterest, and I thought I’d share a few pairs I’m lusting for with you. 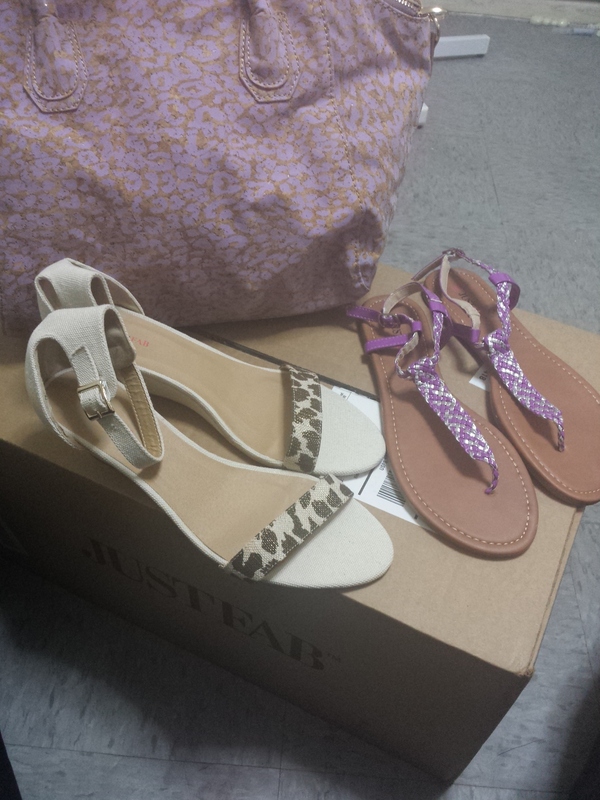 This first pair is from JustFab. 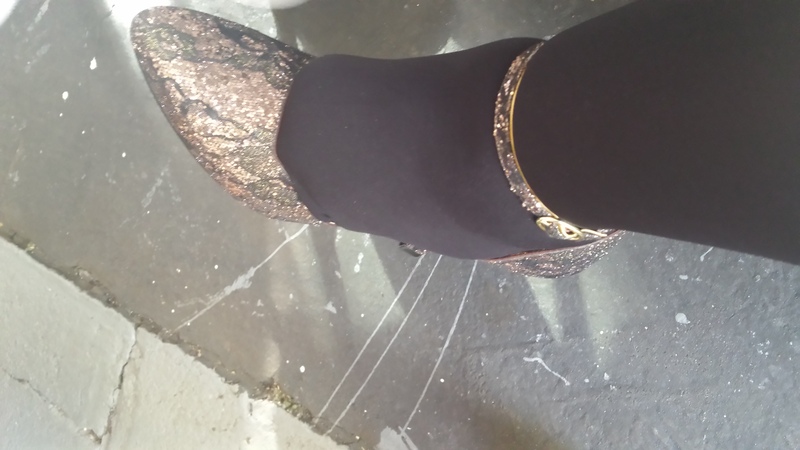 A quick review: I am a big fan of JustFab, because if the shoe doesn’t work, you can return it for free and get a different size. As I have a shoe size that almost no retailer seems to carry (what? do folks with size 10 1/2 feet not exist?!) being able to try things on and return them is key. 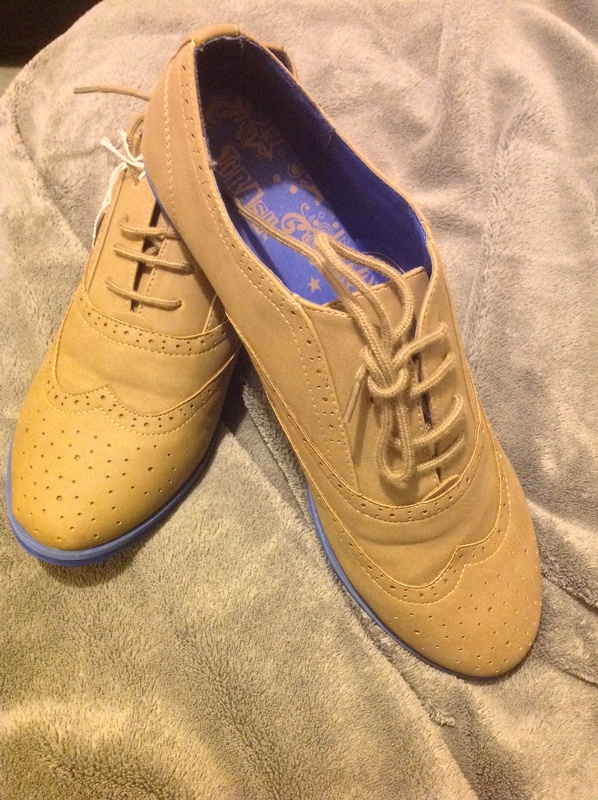 And this peep toe oxford gives me life, y’all! It’s on my wishlist. 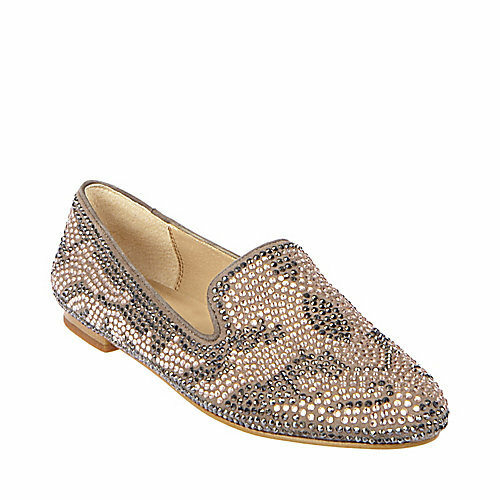 This pair is from Steve Madden. So, if you’ve noticed the nail designs I do, then you’ll be able to guess I love sparkly things. I have been looking for an excuse to buy these, and well, I decided that I didn’t need one. Sparkly things make me happy, and I should buy things that make me happy every now and again. And!! They’re on sale for $48.98, which gives me even more reason to pick them up. 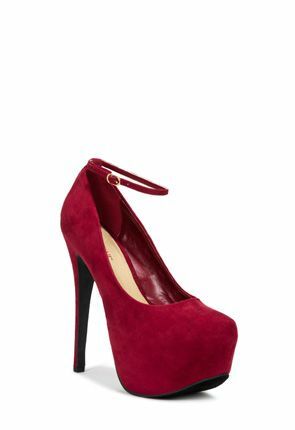 Another pair from JustFab. Despite the fact I tend to be stretched quite thin with extra time, I really want these shoes so I’ll have an excuse to go out and show off. Also, the majority of my shoe collection is black (it’s all I am allowed to wear for work), so I love having an excuse to put on a color and show off! And that’s it! I am attempting ombre nails for the first time this weekend, and I’ll have the results Monday. Until then, stay beautiful!